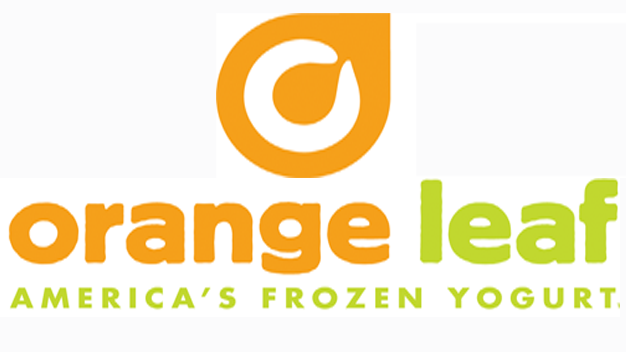 Orange Leaf in Jasper is looking for a potential buyer. Orange Leaf franchisee, Kelly Young, said on the Orange Leaf Jasper’s Facebook Page that she and her husband Derrick have both loved running Orange Leaf for the past five and a half years, however, Kelly and Derrick have become much busier and they feel their children require and deserve more time and attention. Due to this, they are entertaining the idea of selling the Orange Leaf business. They say they are not planning on closing the store, but instead, are hoping to quote “pass the baton” to someone who loves Orange Leaf as much as they do and will be able to give the establishment the love it deserves. If you are interested in possibly purchasing the establishment, email JasperOrangeLeaf@gmail.com for more information. Be the first to comment on "Jasper Orange Leaf Looks For Potential Buyer"